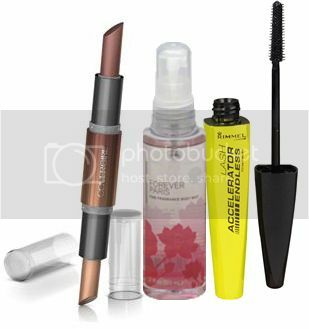 There is a Winter Giveaway running over at Free Beauty Events! There is still time to enter! Find out more details here.